Create any card,layout or project! Cute card Candice! 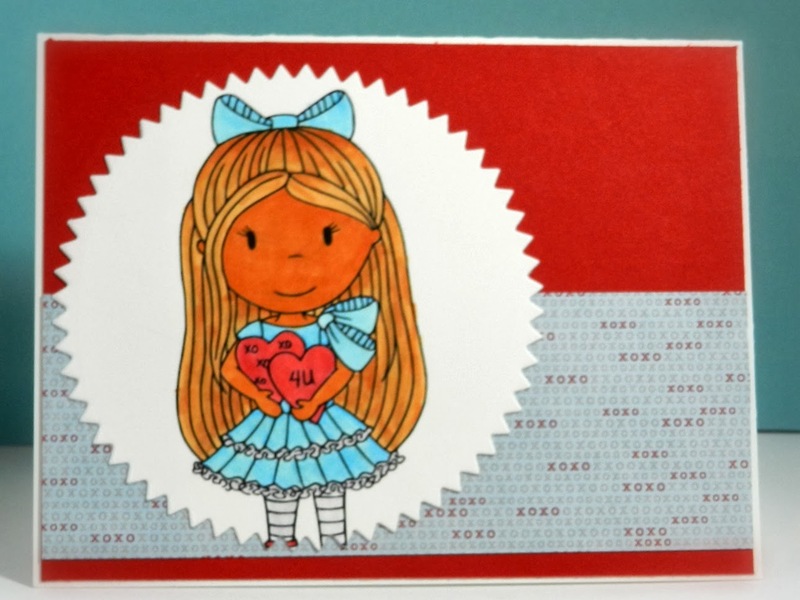 I love how you colored your digi, I think this little girl is adorable and she makes for a sweet Valentine card. Hugs! What a very pretty card ! I love the image ! 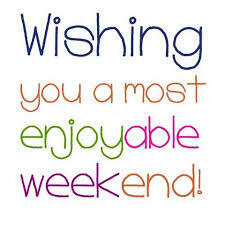 Hope you have a wonderful day ! She's a cutie Candice, happy to be designing with you! Candice this is adorable! I just love how sweet she looks and how beautiful you colored her. Great job!